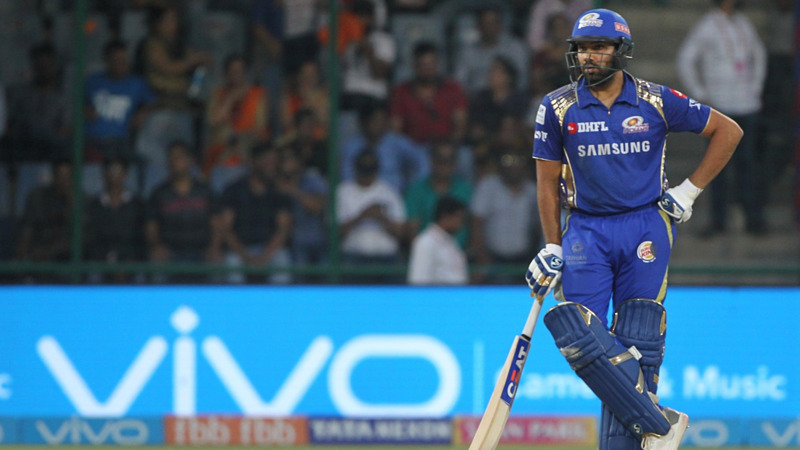 Defending champions Mumbai Indians lost the match by 11 runs and crashed out of IPL 11. Delhi Daredevils defeated Mumbai Indians by 11 runs to knock them out of the IPL 2018’s race for playoffs qualification. The defending champions were left wanting in every department of the game, as they lost a game that they could have won. DD batted first after winning the toss and scored 174 runs, thanks to a brilliant 64 from Rishabh Pant. 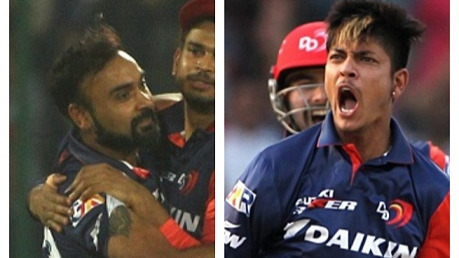 Mumbai batsmen had no answer to DD’s two leg spinners as Amit Mishra and Sandeep Lamichhane picked 3 wickets each to rout the MI middle order in the chase. Ben Cutting hit a few big ones and took MI close to the win. But DD held onto some of their catches, mostly important ones. Two of the most brilliant catches were technically taken by Glenn Maxwell, but the credit went to Trent Boult. 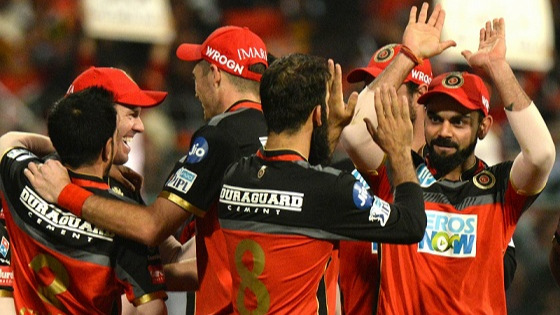 Both the catches- that of Kieron Pollard and Rohit Sharma- were taken at the boundary, as Maxwell caught the ball and flicked it towards a waiting and grateful Boult, as Maxwell went over the boundary. Maxwell even joked with Boult, after he took the second catch, that it was his catch, which went under Boult’s name.